My 6th SXSW is in the books and this event never ceases to amaze me. I left Austin feeling incredibly inspired by all of the creative technology advances and tools I explored, all the amazing people I met who are doing big things and the innovative ideas I learned to help me be a better marketer, entrepreneur and over all good citizen in our society. Some years I have attended many large keynote talks and learned from a far. This year, I decided to focus my energy on smaller workshops and meetups that allowed me a chance to create intimate, one-on-one connections with people. 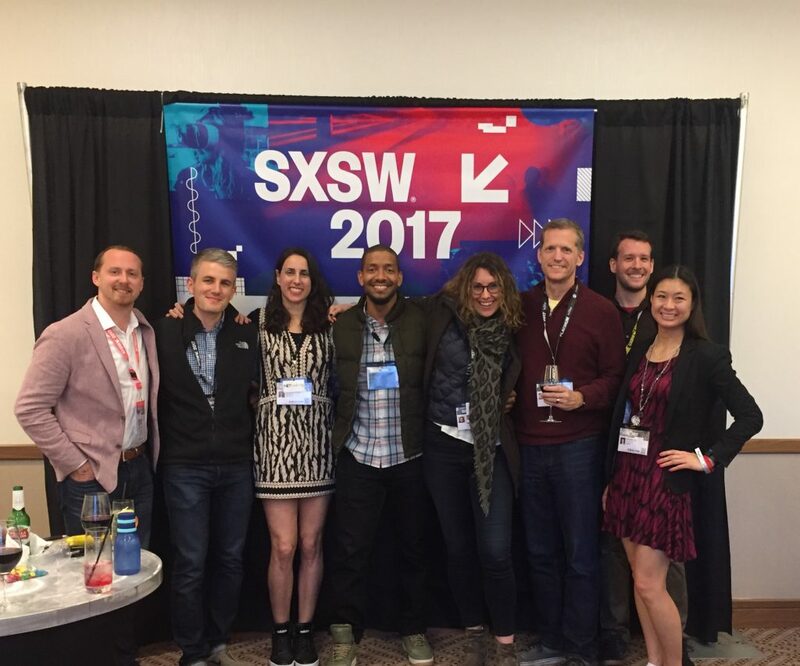 It’s impossible for me to put in words everything I learned, so I’m continuing my annual tradition of sharing my top 10 favorite SXSW experiences. 1. 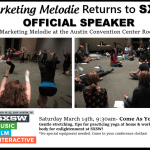 SXSW Yoga for the Busy Body– I’m filled with gratitude for the opportunity to host the official yoga meetup for my 5th year in a row! I became a certified yoga teacher over 5 years ago because I wanted to deepen my personal practice and it was one of the best things I’ve ever done to grow as a person. 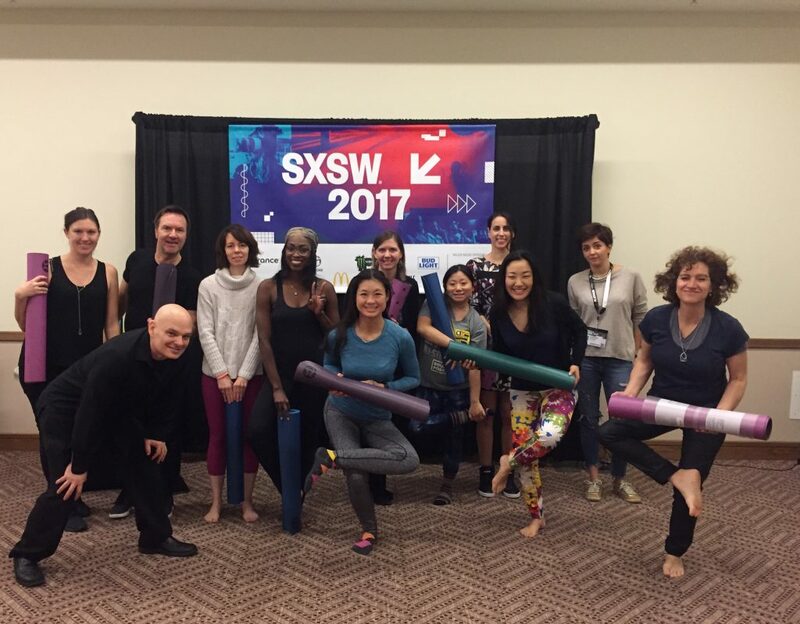 The fact that I have a chance to share my passion of yoga with other like-minded, digitally savvy, technology driven people at SXSW is amazing. Thank you to every single person who came to this special class! I was able to surprise everyone by gifting each student who showed up a yoga mat, generously provided by Lululemon and Kind Bars to snack on that were kindly and lovingly provided by Kind Snacks. 2. 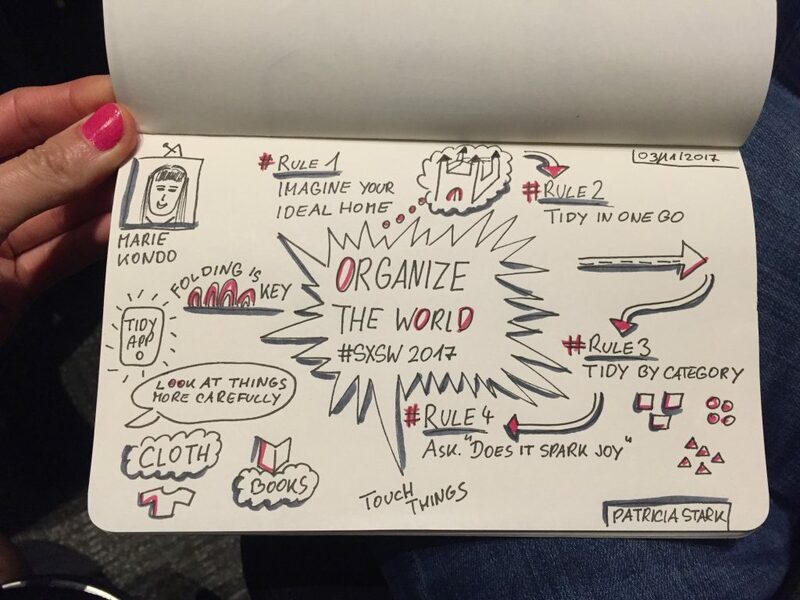 Organize the World- Design Your Life to Spark Joy with Marie “Konmari” Kondo- Konmari’s book, the Magic of Tidying Up has been recommended to me over and over again. 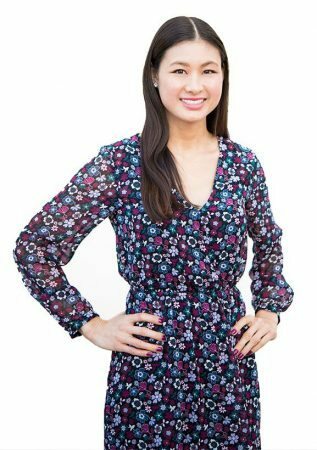 Her book along with the Konmari method has gone viral! When I saw her on the schedule I decided to brave my way into the big conference room to hear her speak. I read her book last year and have been applying small bits and pieces of her organizing tips to my life but seeing her speak in person is the ultimate motivator to really tackle different areas of my life that I need to organize. I snapped a photo of my neighbor’s notes that visually summarize all of the tips we learned. 3. Power of Hello- Maximizing SXSW- This was a great meetup hosted by Thom Singer and it was the perfect way to kick off SXSW. Thom is a professional speaker, also known as the “Conference Catalyst”. He gave a motivating speech to kick of the session and encouraged us all to get to know each other in an authentic way by focusing on uncommon, commonalities. 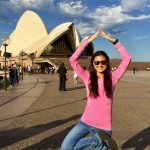 For example, once you find out you have a common hobby, geographical location or interest, explore that a bit further. 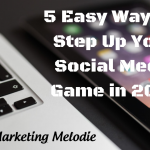 Avoid “verbal vomit” which is essentially spending the entire time selling yourself. Networking can be very intimating and awkward at times. He encouraged us to invite people who look lost into the conversation we are having. I love that he gave us tools to make our SXSW networking experience valuable. 4. Mastermindfulness and You- I attended a small group session on the power of masterminds. It was essentially a mini mastermind session for all of the attendees. 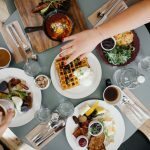 I learned about the power of having a mastermind group for accountability, keys to making a mastermind group successful and even ways to lead my own mastermind group. Since leaving SXSW I’m now in my own Mastermind group that I formed with another attendee in my session. We both work in the same space and can keep each other accountable for staying on track with our business goals. We are looking to add 1-2 more professionals who work in the digital space and I’m excited about having this resource to keep me accountable for my business. 5. Points and Miles- Travel for Free: A Miles and Points Primer– Richard Kerr who runs the Travel Hacking 101 Facebook community with over 23K members and Dave Grossman from Miles Talk shared their expertise on this topic. I have always been intrigued by travel hacking. I’ve dabbled in it a bit by redeeming some points and miles here and there, and it definitely feels good to book a free flight! I also love traveling and exploring new places but the price does add up. Richard and Dave focused a large part of their talk on teaching businesses owners how to maximize points and miles for both work and personal expenses. I left with pages full of notes, new travel goals in mind and a wealth of knowledge on how to save money on my next trip. This session was one of my favorites and definitely gave me the travel bug! 6. 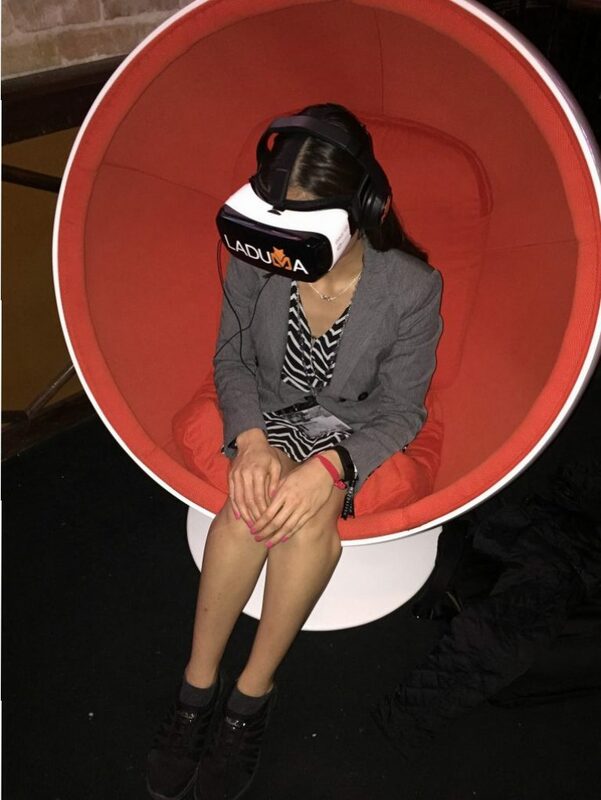 More VR is NOW- When I attended SXSW in 2016, Virtual Reality was something that was new, it was up and coming and it wasn’t as accessible. This year, VR is officially THE NOW. 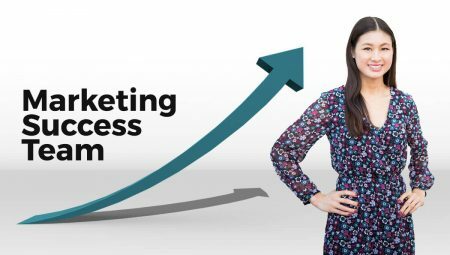 More and more brands have now integrated VR strategies into their marketing and sooner than later, I anticipate that VR will become even more accessible to the small business owner and every day consumer. I’m excited to see what this technology has in store for us from both a marketing perspective and consumer view point. In the mean time, I’ll just look like a nerd as a play around with VR games. Is there any way to look cool wearing one of these things?! 7. 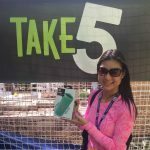 Netwalking around Austin– Catching up with Jessica Tunon, the creator of Netwalking is always one of my favorite parts of SXSW. 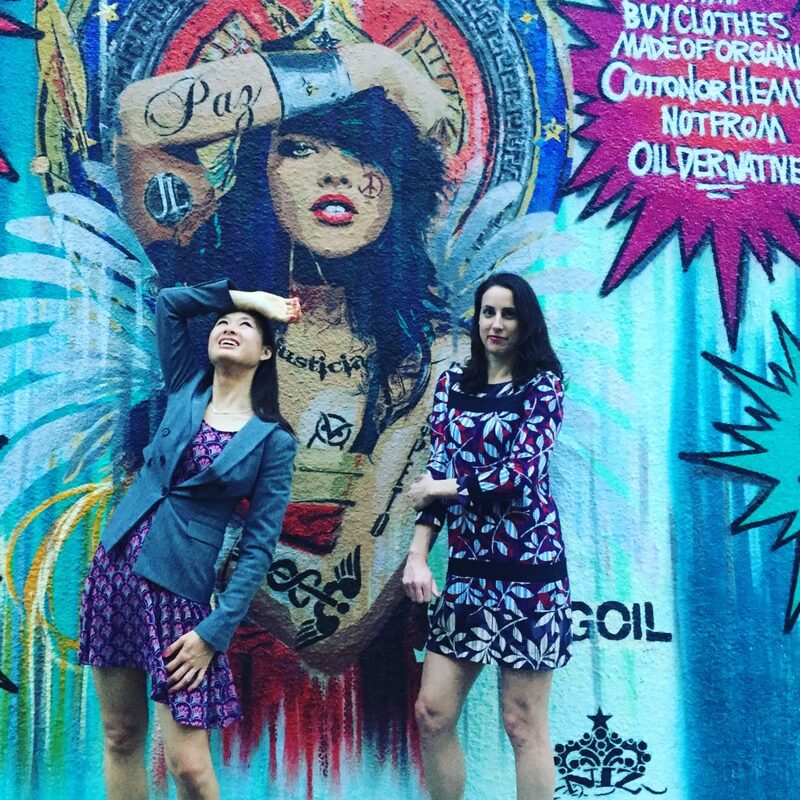 Jessica is a dear friend and client who I met at a previous SXSW event and we really hit it off since we both are strong, ambitious, female entrepreneurs. I’m grateful for an opportunity to work with her company but even more appreciative of our friendship. I love going in to SXSW knowing that I’ll meet a lot of new people but also have a chance to catch up with old friends. We definitely did a lot of Netwalking to catch up and snapped awesome memories of Austin’s fine city along the way. 8. Artificial Intelligence is the new norm– It certainly was the norm to see robots running around town. Talking to them as if they were real people didn’t seem odd at all. 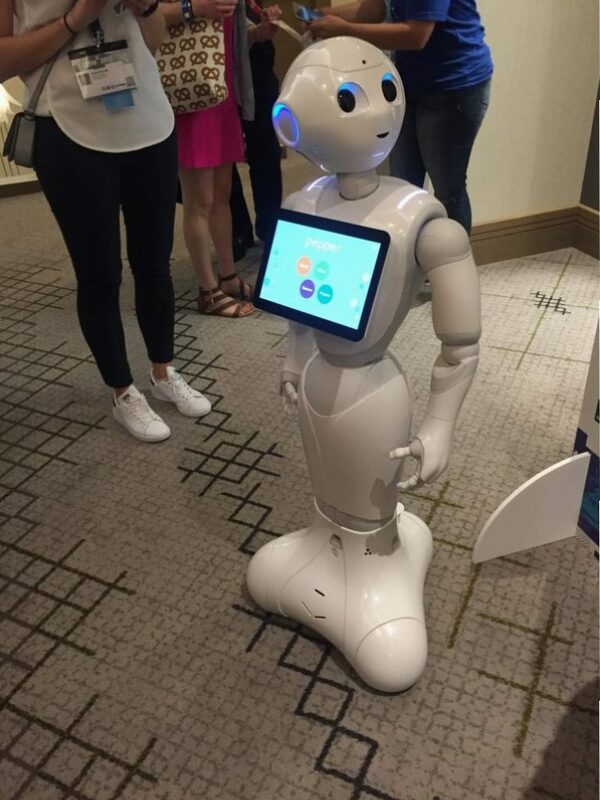 IBM’s Watson made a prominent appearance at SXSW this year (yes the robot who won Jeopardy), but even more popular was Pepper the humanoid robot made by Softbanks Robotics. Everyone wanted a selfie with Pepper who resembles a cute kid-like human. I don’t feel like the term “Artificial Intelligence” really describes these unique creatures to their fullest potential. AI machines/ robots/ whatever you want call them were very prevalent at SXSW and I expect them to continue growing in popularity with both big companies and brands and even smaller businesses as they are able to be more efficient. 9. Getting crafty in Austin- The house I stayed at in Austin is a crafter’s dream home! Having an opportunity to stay where I did was an experience and treat in itself. The house is filled with creative inspiration, toys, arts & crafts supplies and more. My crafty side is definitely awakened after my stay. 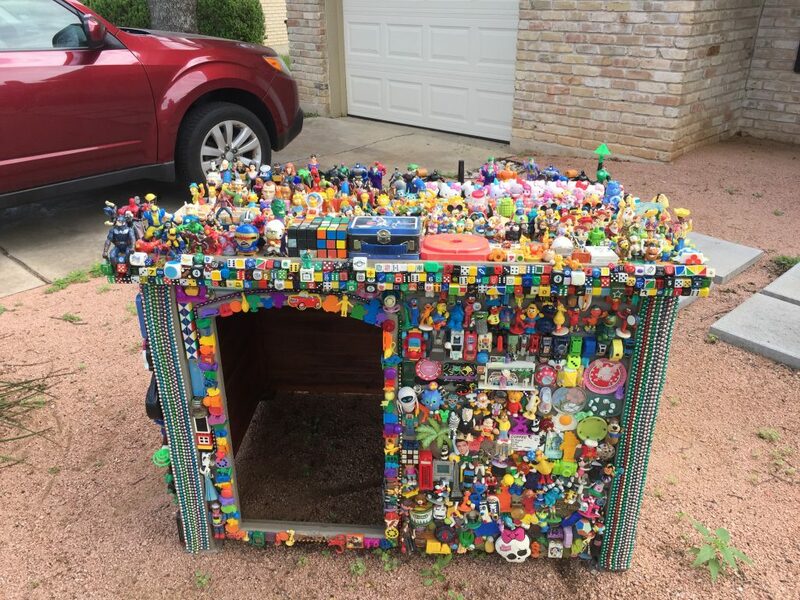 Check out the toy adorned dog house that catches your eye before even entering the home. Well that’s a wrap for SXSW 2017. If you have your own favorite SXSW experiences, please share them in the comments. Thank you to every single person who was a part of my Austin experience this year. See you in 2018! 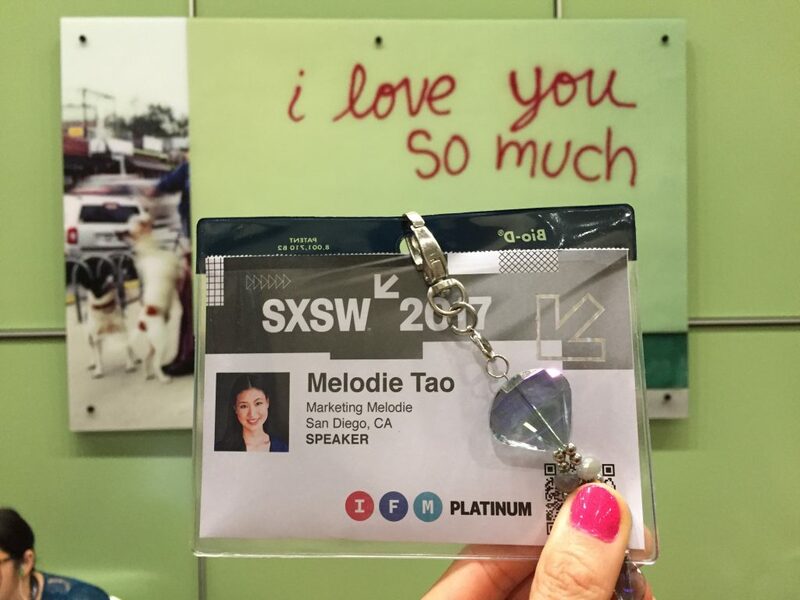 *BLAST FROM THE PAST*– Check out my SXSW recaps from previous years below.